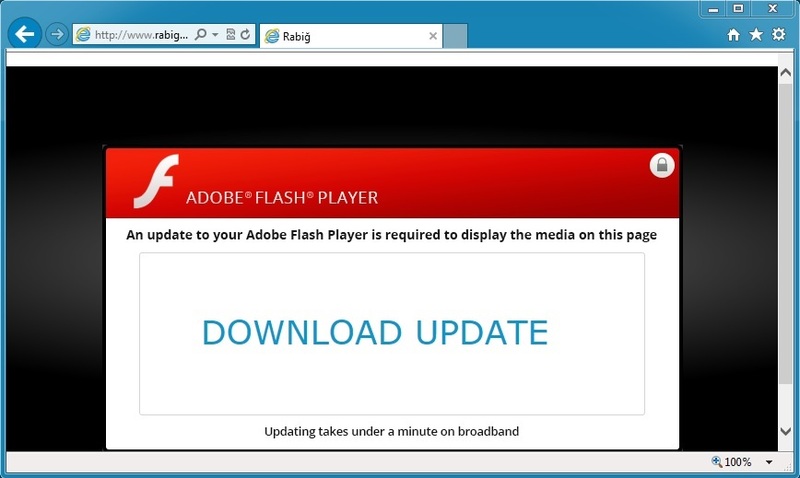 Lately while searching for exploit traffic, I've noticed more of these fake Flash updater pop-ups, so I'm posting more information about them. The malware appears to change on a daily basis--maybe more frequently. 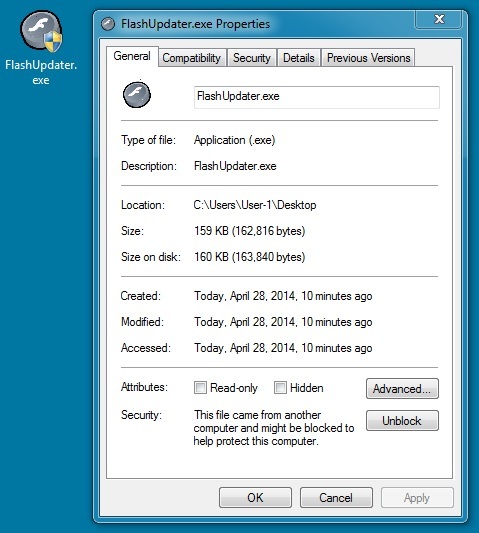 As I've stated before, these fake Flash updates are part of a campaign noted as early as January 2014 in this article. If anyone has more information about this particular campaign, please let me know, and I'll include that info with my next post (I'm sure I'll find more of this stuff).